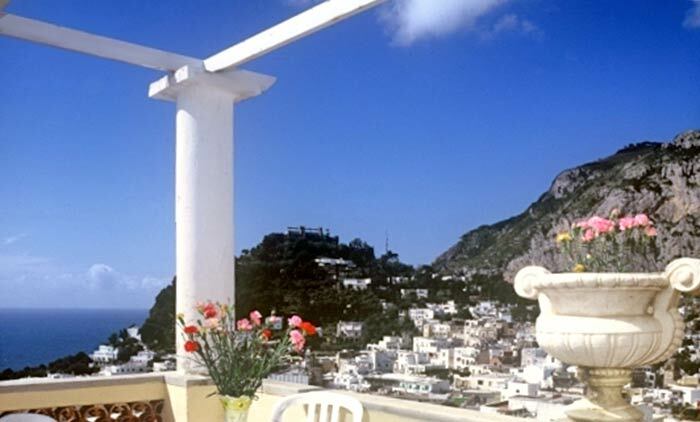 You can see almost the whole of Capri from the windows and terraces of Hotel Esperia: from the maze of little lanes in the historic center, to the bell tower towering above the Piazzetta, and as far as the shimmering blue sea which surrounds this tiny little island in the heart of the Bay of Naples. 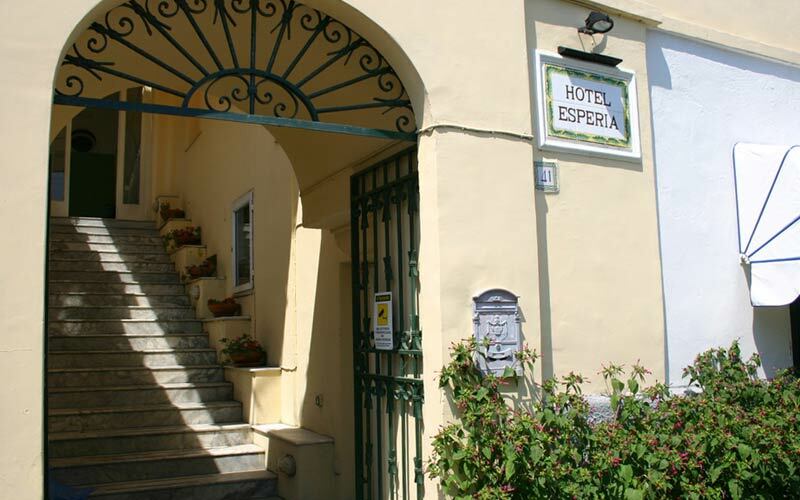 An icon of island hospitality, Hotel Esperia first opened its doors to guests in 1825. 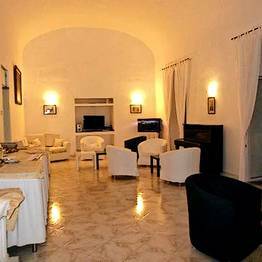 Since then, a steady string of politicians, artists, and writers have stayed here, including the philosopher Benedetto Croce, the Italian tenor Enrico Caruso and Augusto Kopisch, the German Scholar who discovered the Grotta Azzurra. 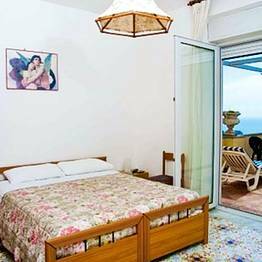 Offering a fine example of how to age gracefully, the nearly 200 year old Hotel Esperia provides guest accommodation in just 13 simply decorated bedrooms, all of which have splendid views of Capri and the sea. 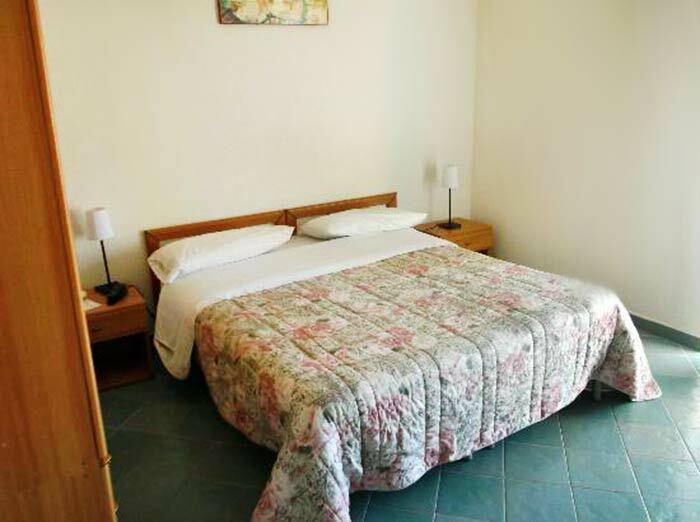 The careful integration of modern technology, from air conditioning to free Wi-Fi ensures maximum comfort. 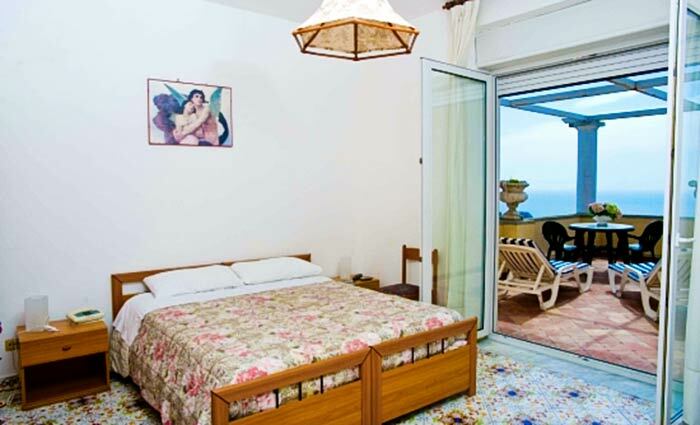 You'll need to book early if you want to stay in one of the rooms with private terrace, especially in high season. 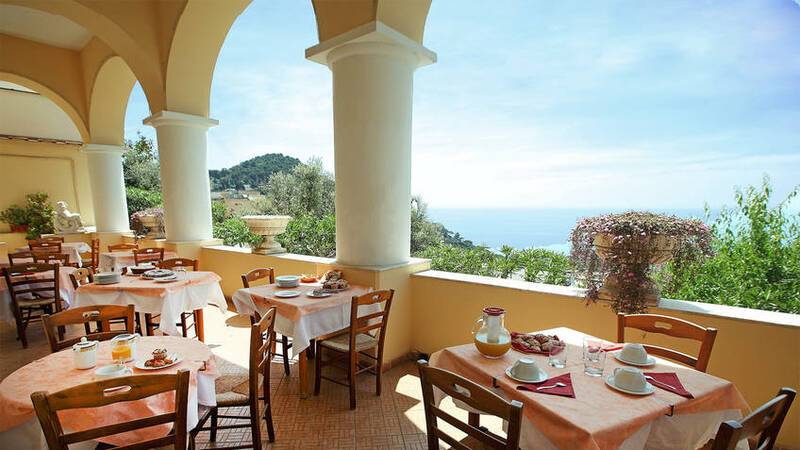 In the summer, guests are greeted each morning by a tempting buffet of over-size cornetti, delicious homemade cakes and biscuits and a colorful display of fresh fruit, all served with a smile on the hotel's terrace. 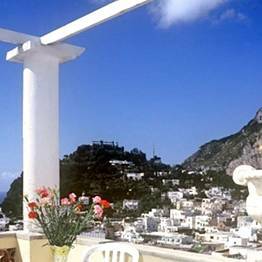 It is on the same panoramic sea-view terrace that guests gather after a day spent exploring Capri and where, on warm evenings, they might easily be spotted lingering until late, a glass of ice cold limoncello in hand. 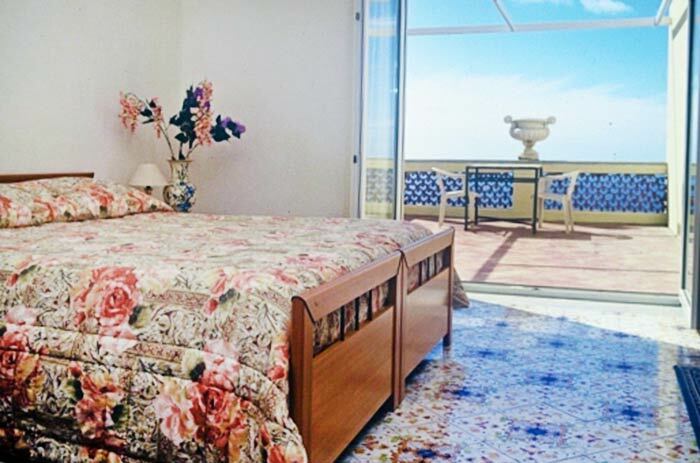 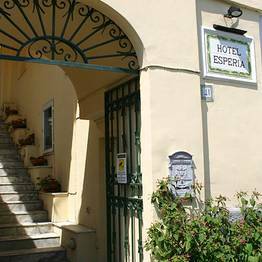 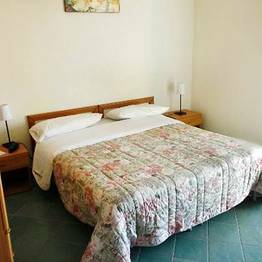 The central location, spectacular views, and excellent value for money are reason enough to choose Hotel Esperia for your holiday on the Island of Capri. 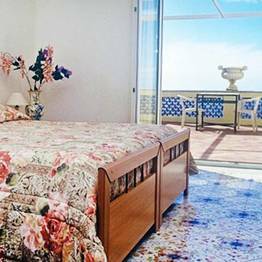 Add to this, the assistance of a talented concierge, capable of organizing a boat trip, relaxing massage, or guided tour at the drop of a hat, and you'll understand why this hotel has been in business so long. 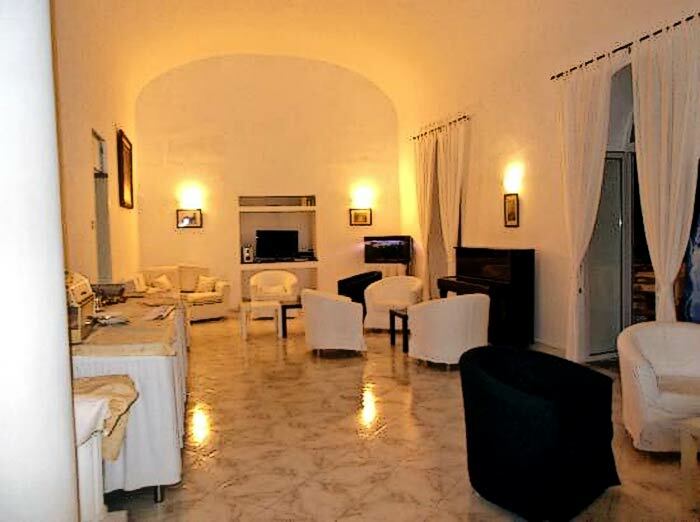 Book Esperia on Capri.net now with no additional booking fees.